Whether you plan on converting your loft into a bedroom, study, or new bathroom, you’ll need to consider which area of planning your project falls under. While some projects can bypass planning permission, others will need to be carefully considered by a local authority. Undertaking work without proper planning in place is a serious offence, and can result in fines, or even the demolition of the work undertaken. So it pays to know what’s what! Permitted development rights were introduced as a way to make is easy for homeowners to complete small scale home projects without the need for planning. Now there is a catch to them, namely that you have to follow a strict set of guidelines when converting your loft. It’s also worth noting that not all homes qualify for permitted development. Flats and maisonette are automatically excluded from the scheme, likewise are homes located in conservation areas, or ones classed as listed buildings. If your proposed conversion falls within permitted development, legally there’s no paperwork you need to obtain in order to go ahead. However, we recommend all homeowners apply for a Lawful Development Certificate regardless. The certificate proves your build was approved by your local authority prior to construction. This protects you in the event the rules around permitted development change, as you can prove your construction was built legally at the time. Future home buyers will also be reassured by this documentation. Not eligible for permitted development? Don’t worry, though planning has a bad reputation, it can be a seamless process, if you have the right architect by your side. If this is your first project, we recommend enlisting an architect to not only draw up designs for your new room, but to also act as your planning agent. This means they’ll package up your project correctly, and liaise with the local authority on your behalf. 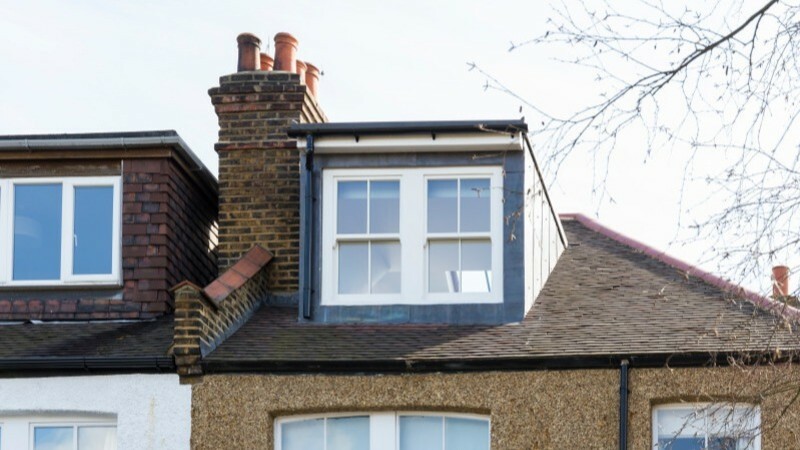 Not only will this protect you from common planning mistakes, they’ll be able to make any quick changes to your design, should the council suggest these are needed to get approval first time round. Once submitted, planning takes around 8 weeks for a decision to be reached. Though architects can submit your project, you will need to pay the application fee yourself. This can vary council to council. If approved, planning permission lasts for three years. Planning permission is tied to the house, so if you sell your home, it can be sold alongside for a boost to your house price. Impact of neighbouring properties is a common reason for rejection. Homes within conservation areas are subject to stricter rules. If rejected, you will have a year to resubmit modified designs. This is free to the homeowner.